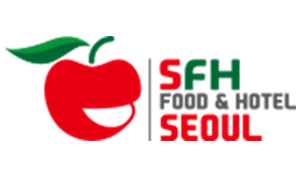 We will be exhibiting at Seoul Food & Hotel in South Korea between May 21-24, 2019. SFH is one of the most important food shows in Asia. We will be happy to welcome all Elit Lovers in our stand number 3E405.